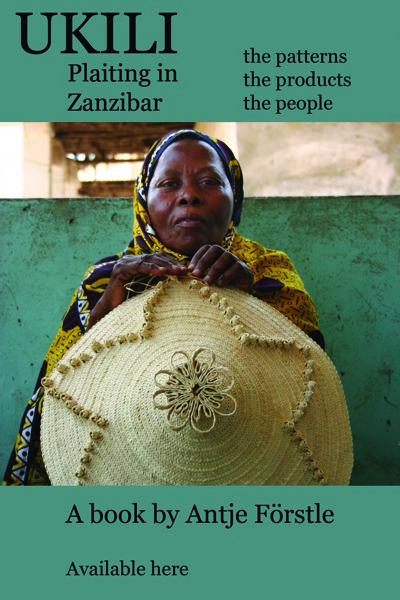 Guided tours and active participation in crafting at our Musem&Workshop in Pete, Zanzibar. 1 km before Jozani National Park. Available at MOTO Shop, Hurumzi Str. 416, Stonetown, Zanzibar. Interested but not in Zanzibar? Leave a message. High quality Swahili kikois handwoven at the Moto workshop in Pete, Zanzibar. 9,647 nice people visited this site, thanks.